Berkley has always put their residents' interest first when managing their rental properties. We bring the experience and skills necessary to create and maintain the type of condo living environment that our residents expect. Whether you are running a gift shop, restaurant, or any other business, we invite you to explore our commercial properties and experience the advantages of leasing with Berkley Property Management. At Berkley Property Management, a passion for innovation fuels a commitment to our clients and residents that places us at the forefront of the Canadian apartment industry. Our award winning excellence in the field, and, our phenomenal growth, have been brought about by empowering the best people in the industry - our staff - to provide a daily level of service and value that is unmatched. We pride ourselves on constantly offering the highest level of service and providing superior living experiences for our residents. We invite you to visit any of our communities to find a home that meets and exceeds your needs. 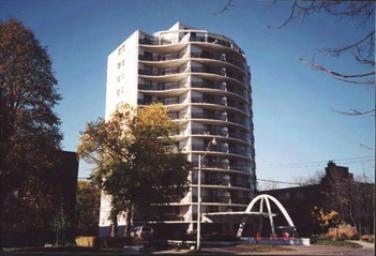 Berkley offers residential rental properties in Toronto, Kitchener, St. Catharines, Guelph, Cambridge, Hamilton, Ottawa and more. 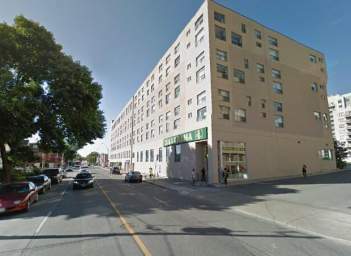 Berkley offers commercial properties throughout Ontario in the Industrial, Office, and Retail spaces.